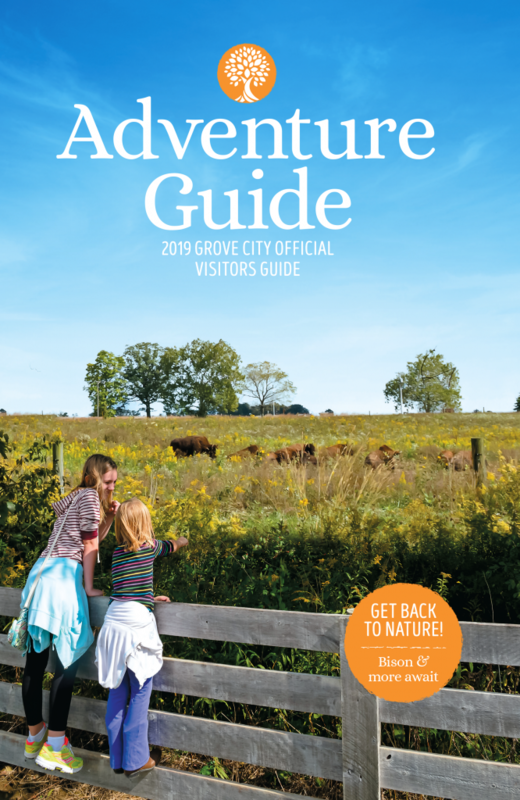 Get your copy of the Official Grove City Visitors Guide, an award-winning publication highlighting the best things to explore in Grove City, Ohio. View the guide online or use the form below to order a free printed copy. Please allow 1-2 weeks for U.S. delivery and 2 weeks for international mailings. Need more than one copy? 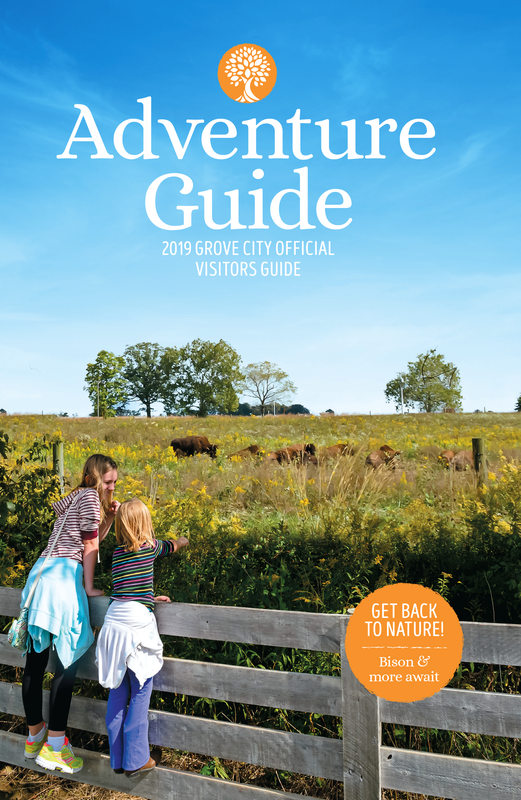 Scroll to the bottom of this page to order visitors guides in bulk. Are you a local business or event planner that needs multiple visitor guides? Let us know, and we'll make sure you get your visitors guides as soon as possible.